The international crew of the Soyuz spacecraft is to blast off from the remote Baikonur Cosmodrome in Kazakhstan early on Wednesday. 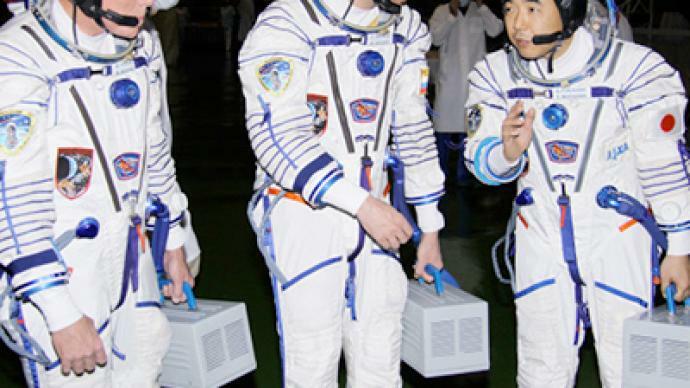 A Russian cosmonaut and his American and Japanese colleagues have been remembering what led them to space. ­In the final days and hours leading up to blast off, it has all come down to one thing for the crew of expedition 28 to the International Space Station: quarantine – a hallmark of any space program. “Welcome to a day in the life of an astronaut or cosmonaut in the quarantine facility at Baikonur. We have classes, we have the chance to work out, we have the chance to just play and recreate a little bit. 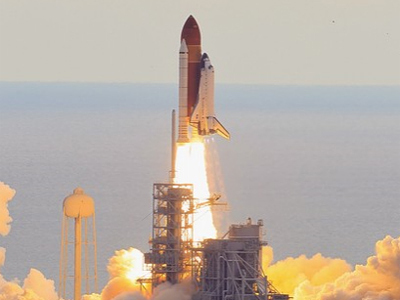 It’s a great way to get ready to go fly to space,”says NASA astronaut Mike Fossum. The crew has been shooting pool, working out, and playing with the custom-made space suits. In a fight to retain muscle mass for the six months in zero gravity, physical exercise occupies a surprising amount of time. And it is difficult. 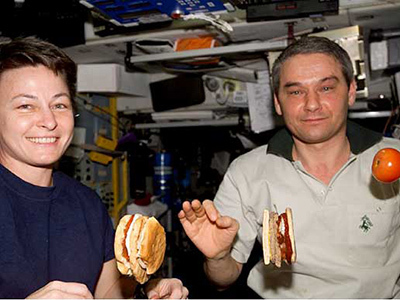 All the crewmembers have something in common in their background – they have dreamt about space for many years. But what led each man to this point differs greatly. Satoshi Furukawa, a doctor, wanted to find new advances in medicine using outer space. Sergey Volkov wanted to follow in his father Aleksandr’s footsteps as a cosmonaut. But it was a secret. Aleksandr Volkov only found out by flipping through applicant files. “I saw a personal file with the name Sergey Volkov on it. But it didn't even dawn on me until I flipped the cover page and saw his picture. That's when I felt completely shocked and dumbfounded; I genuinely never expected this to happen. I felt very proud, but it gave way to worry because I know that space travel is very dangerous. 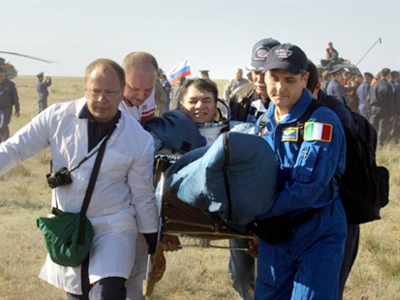 I knew I would worry whenever he's on a space trip,” says retired cosmonaut Aleksandr Volkov. For Mike Fossum, as an American boy growing up in Texas, watching the moon landing paved his way to the stars. “I remember watching that and my mind just exploding. It was some few months later that the schools had a program where you could get really simple little paperback books and I got a book on the first moon landing. I remember sitting on my bed reading this book at night. Just dreaming about it and I was 12 years old at the time. One night I pulled out a pen and I wrote inside the cover of the book. 'I’ve witnessed all of the things that took place in here and some day I too will reach to the stars,'” tells Fossum. At the time he never expected it would be Roscosmos, the Russian space agency, which would be taking him there, with NASA about to windup its space shuttle program. 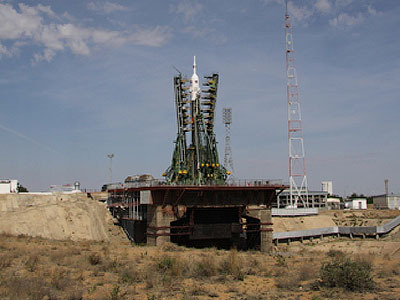 Roscosmos also offers an expensive four-day holiday for tourists eager to see the launch. It costs thousands of dollars to view a launch in Kazakhstan, but dozens have shown up for it. Aleksandr Krivenyshev, who left Russia for New Jersey 17 years ago, was not going to miss out. Back in quarantine, the crew does not get to see the rocket and they are separated from loved ones by glass, waiting for the adventure to finally begin.